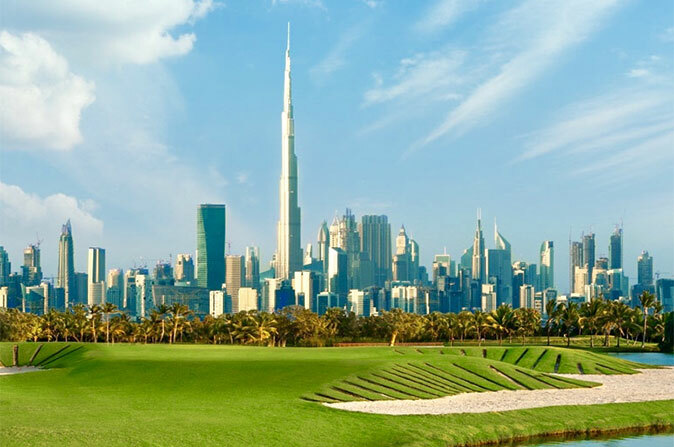 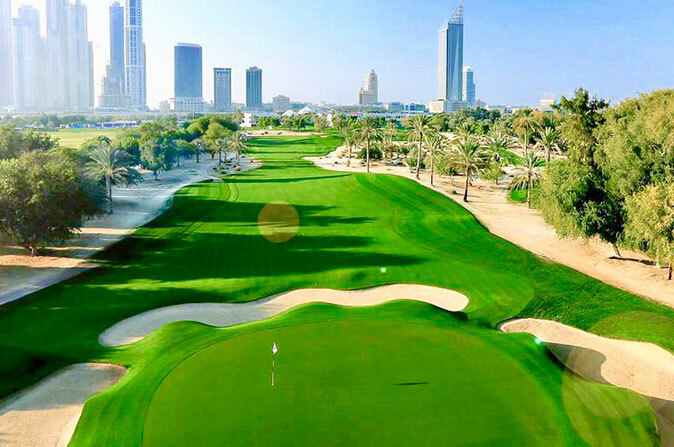 Rising over the beautiful Dubai Hills Golf Course, Golf Suites is a 20-storey tower offering a comfortable mix of one, two and three-bedroom apartments. 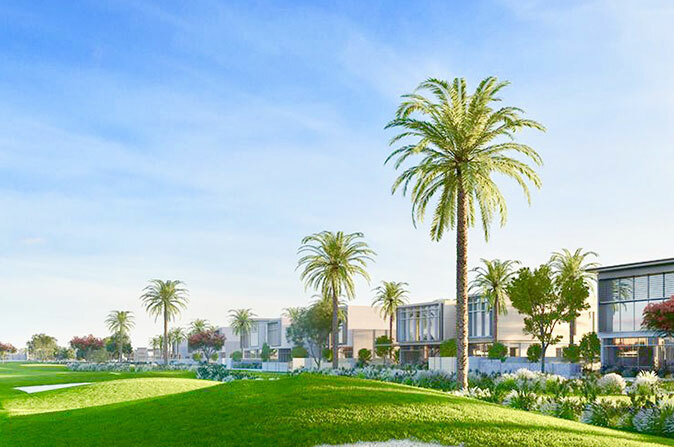 The apartments feature elegant landscaped layouts, complemented by high-end interior design. 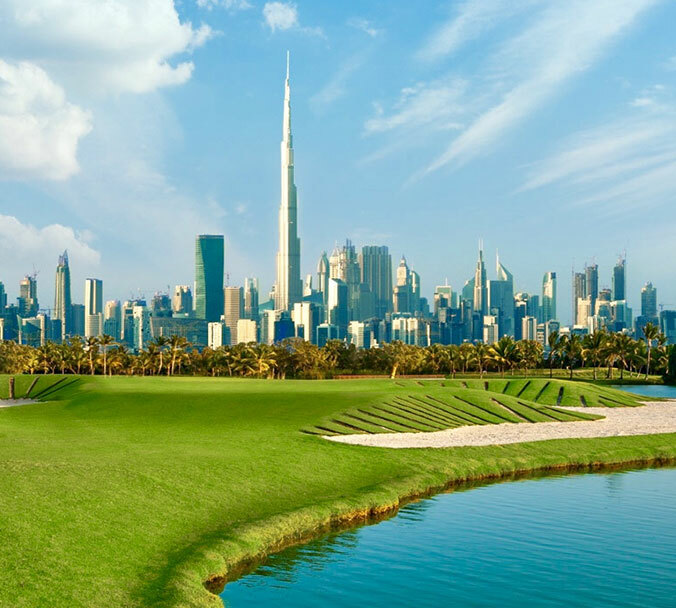 Residents are only a short walk away from all of the fantastic amenities offered by the clubhouse and can easily access the lovely Dubai Hills Park. 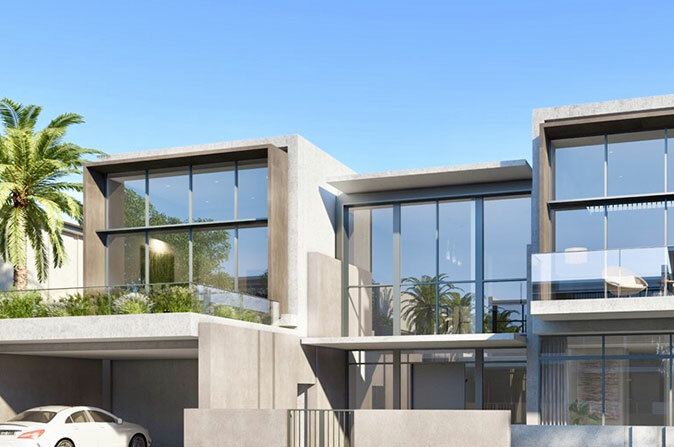 This community has been designed for lovers of nature and the outdoors, providing meticulously landscaped open spaces, cycling and jogging trails, plus a mix of indoor and outdoor sports facilities. 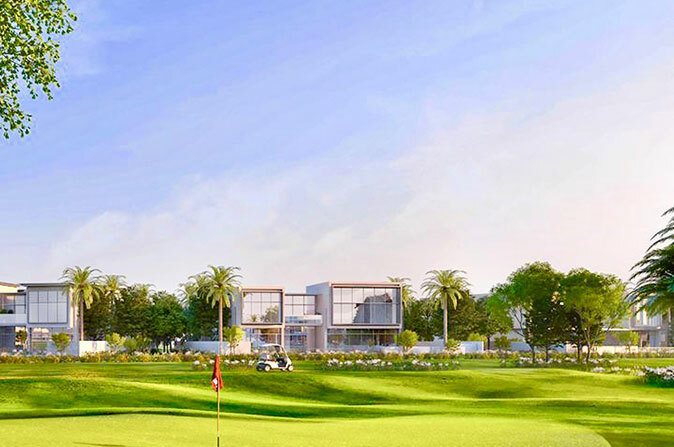 Golf Suites is expected to be completed by 2021.